Communication to be held in October of this year. No. 442 in San Diego in 1985. He served as Master of that lodge in 2004.
the subject of masonic symbolism. Southern California Past Masters Association. 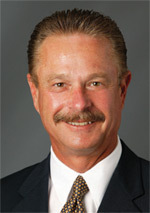 John is a partner at Sullivan Hill Lewin Rez & Engel, a business litigation law firm in San Diego. was a member of the board of trustees of the St. Jude Hospital Foundation. He is a member of St. Description: Harry Besnoy passed on July 11, 2012. 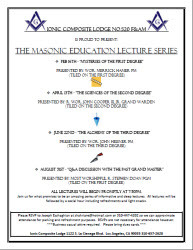 Masonic service to be in about three weeks. Additional arrangements are not set.